All of the above services $10,001.00. All the festivals and Poojas, which includes weekly Abhishekas and Sevas (Muthangi, Poolangi, Tiruppavadai, Vajra Kireeta); One ‘at Home’ Pooja of the devotee choice; Satyanarayana Pooja or any one Kalyana Utsavam (Balaji/Shiva/Karthikeya); One Sahasra Nama Archana (for Birthday / Wedding Anniversary or any other day of choice). 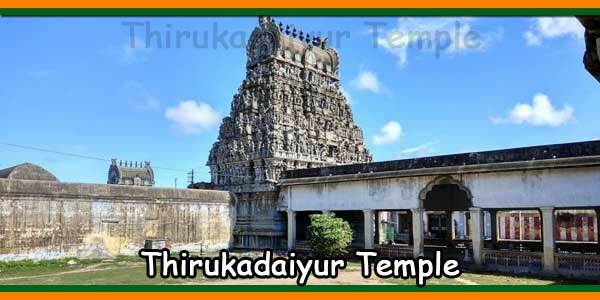 Abhishekam for any 9 Deities once a week for one year – $5,001.00. 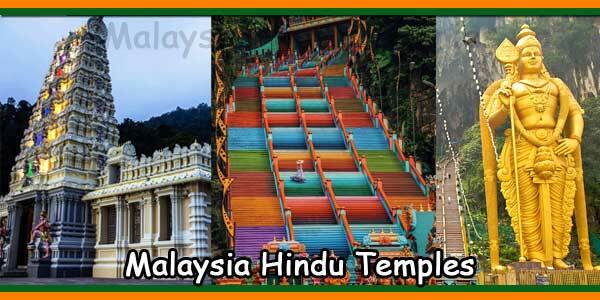 Abhishekam for any 5 Deities once a week for one year – $3,001.00. Abhishekam for any 1 Deity once a week for one year – $1,116.00. 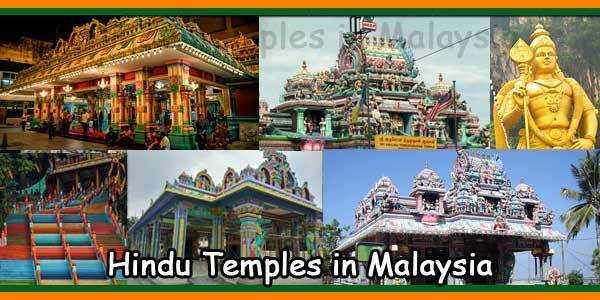 Abhishekam for any 1 Deity once a month for one year – $301.00. 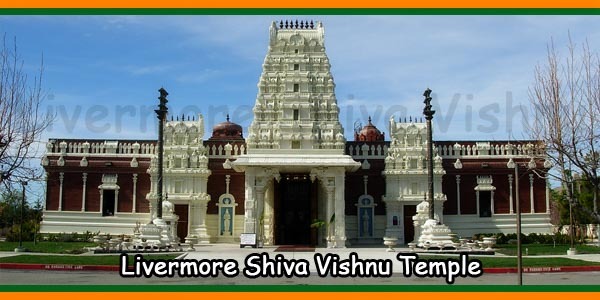 Abhishekams to Lord Venkateshwara (Balaji/Vishnu) on Saturday at 10.00 am. 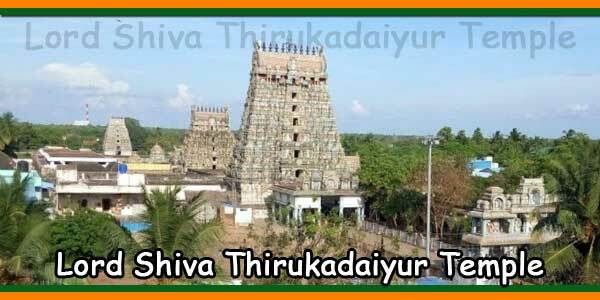 Abhishekams to Lord Shiva Daily at 9:30 am. Abhishekams to Sri Ganesh on Sunday at 10.00 am. 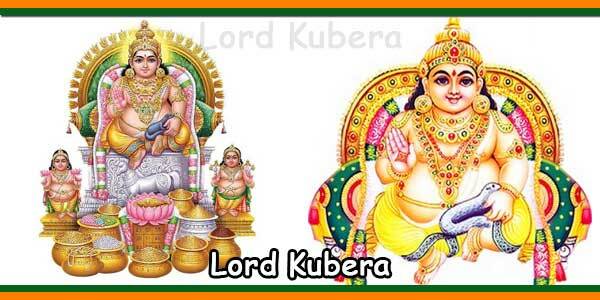 Abhishekams to Karthikeya / Lord Murugan / Lord Subramanya on Sunday at 11:30 am. Abhishekams to Lord Narasimha Swamy on Swathi day at 6:30 pm. Abhishekams to Sri Rama Punarvasu day at 6:30 pm. 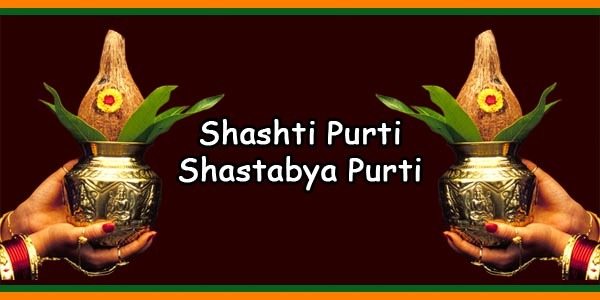 Abhishekams to Goddess Parvathi on friday at 10:30 am. Abhishekams to Maha Lakshmi on Friday at 10:30 am. Abhishekams to Sri Boodevi on Friday at 10:30 am. Abhishekams to Dasabhuja Durga on Friday at 10:30 am. Abhishekams to Kanaka Durga on Sunday at 4:30 pm. 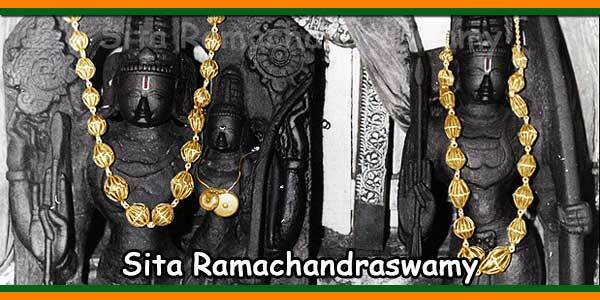 Sri Anjaneya Swamy on Saturday at 3.00 pm. Garuda, Nagaraja & Dwara Ganapathi on Thursday at 10:30 am. Navagraha on Saturday at 11.00 am. Phone: (925) 449 6255, Press Ext. 3.